LIVERMORE FALLS, ME – July 17, 2013 – PalletOne of Maine today became the only sawmill in the state to produce hardwood chips and pallets certified by the Forest Stewardship Council (FSC). Longtime chip customer Verso Paper Corp. recently awarded the facility a grant to cover the cost of the certification process, which will increase the amount of FSC-certified material available to Verso and ultimately to Verso’s paper customers. 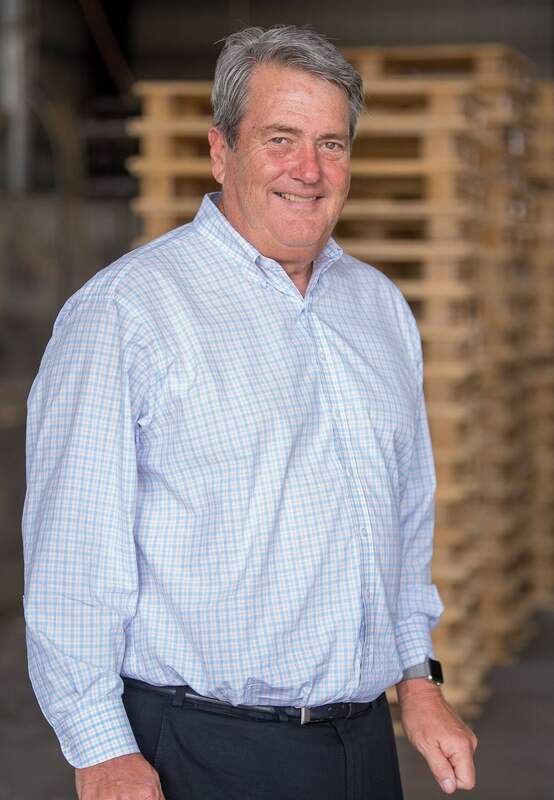 Some of the FSC credits the facility generates can also be applied to pallet lumber, meaning that the facility will now be able to sell FSC-certified pallets as well. The FSC is an international non-profit organization promoting responsible management of the world’s forests. PalletOne applied for and received FSC’s Chain-of-Custody (CoC) certification. The CoC system allows for the tracking of FSC-certified material from the forest to the consumer. Verso makes paper for many environmentally conscious, high-end publications that request FSC paper, and as a result has a large demand for FSC CoC-certified wood. The Livermore Falls facility, which provides Verso with the majority of the hardwood chips they buy on the outside market, purchases many logs from FSC-certified timberlands. The amount of FSC CoC-certified material that the mill will be able to sell is roughly proportional to the percentage of FSC-certified logs purchased, minus the manufacturing losses of those logs. PalletOne’s Livermore Falls facility will acquire more FSC credit material annually than what is sold to Verso in chips each year. As a result, one hundred percent of the chips PalletOne sells to Verso will now be FSC certified. The remaining credits can then be banked for future use or applied to pallet lumber. Representatives from Verso helped to oversee PalletOne’s FSC training and certification process, and were also present for the mill’s successful two-day audit during the first week of April. The facility officially received its certification on July 17th and immediately began selling FSC-certified chips to Verso.